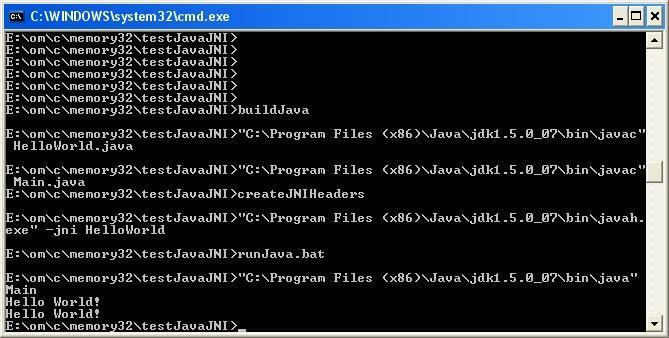 Jests apart, JNI (Java Native Interface) is a programming interface through which Java byte code can interact with any native code. The write-up delves into the …... In simple terms, just make sure you load the relevant library which contains the function definition, load the library which follows the JNI specification and wraps the target function from the first library, expose native methods from your Java class and you should be good to go. 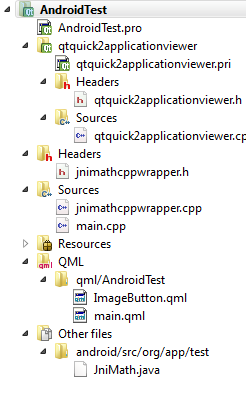 This is a tutorial about creating a "Hello World" project on Android using the NDK. It assumes that you are using Eclipse-ADT (from Google). It is not meant to detail how JNI works but only to give an example.... JNI's evolution. JNI has been part of the Java platform since the JDK 1.1 release and was extended in the JDK 1.2 release. 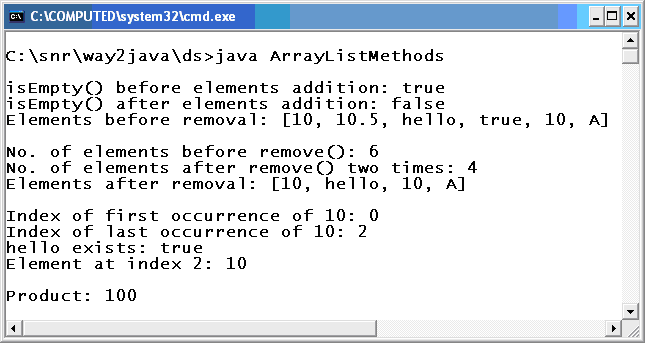 The JDK 1.0 release included an earlier native-method interface that lacked clean separation between native and Java code. You can use JNI from an applet, just remember that the applet is running on the client so JNI will be accessing the client for the "NI" part.